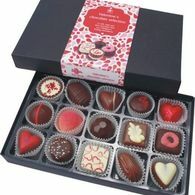 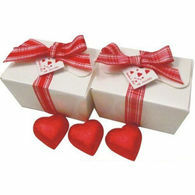 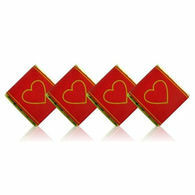 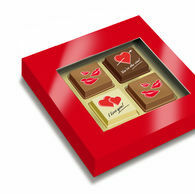 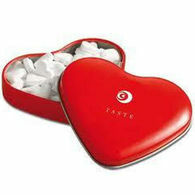 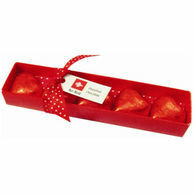 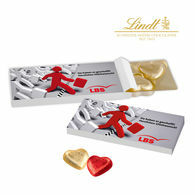 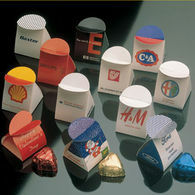 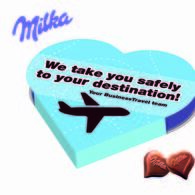 What better way to show a big thank you to customers and clients, then with personalised Valentine's Day Chocolate. 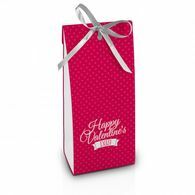 If you're looking to make a great impression to your clients, customers and employees, we have a brilliant range of corporate valentine's gifts with personalised packaging & heart shaped gift boxes which can be customised to promote your business brand logo or message. 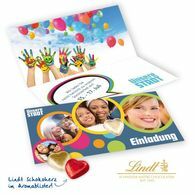 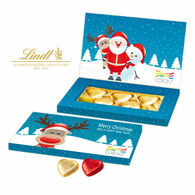 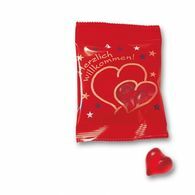 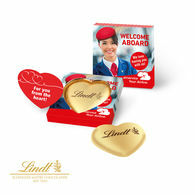 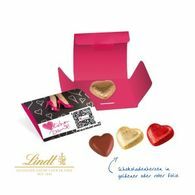 Select from popular and luxury chocolate brands such as Lindt, Lindor and Milka for that extra special treat. 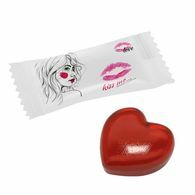 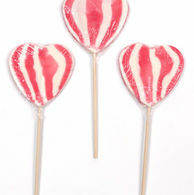 If you're looking for something different, browse from heart shaped candy lollipops or a nostalgic favourite, Love Heart sweets. 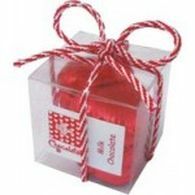 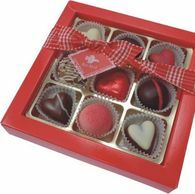 Our range of Corporate Valentine's Day chocolates for clients and employees includes a variety of sizes, so you can find the perfect gift. 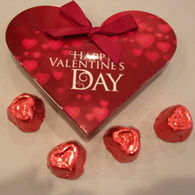 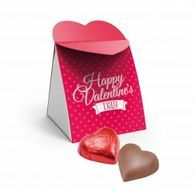 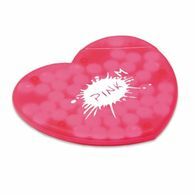 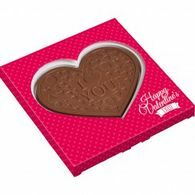 Our Valentine's Day product range can include heart shaped boxes of chocolates with 1, 4 and 10 chocolate hearts, Heart tins with heart mints, Heart shaped lollipops which you can choose to be either chocolate or candy. 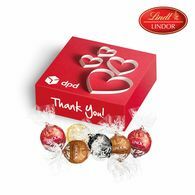 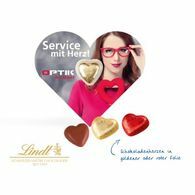 We also have a selection of Lindor and Lindt Valentine's chocolates, perfect for letting customers and clients know you treasure their custom. 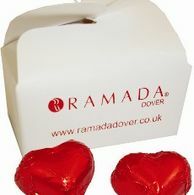 If you would prefer something other than chocolate, we have a delicious range of Valentine's sweets including the Personalised Marshmallow Bouquet.